You are currently browsing the archives for the Whats New category. Another Bank Holiday is Upon Us…. Well, another Bank Holiday and more rain is on the forecast, we know that this is not the ideal weather, but we cant let it stop us doing what we all enjoy. I am sure we have all seen the Asda advert for the latest barbecue range of meats available in store, well we think that’s a great idea, we would we love a good BBQ! 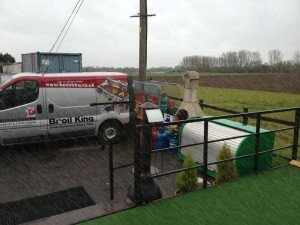 Come rain or sun were always here at the barbecue centre and the shop is open all over the bank holiday, so a quick visit here for a barbecue or accessories and its off to Asda for the meat, back home and cooking in no time, don’t let the weather stop you, if you don’t want to stand outside and cook, just thrown on a beer can chicken, or a chicken on the rotisserie and leave until cooked, you’ll love it.. trust us. 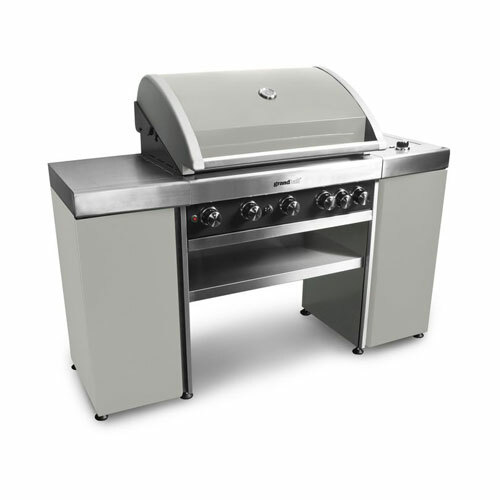 Right now Napoleon are offering a real tasty treat, available with any LE series barbecue, they are throwing in and accessory bundle worth £150 free!, so now really is the time to get sorted with a BBQ, don’t leave it until the sun does come out, get it now so your ready to grill and roast the second the sun breaks. 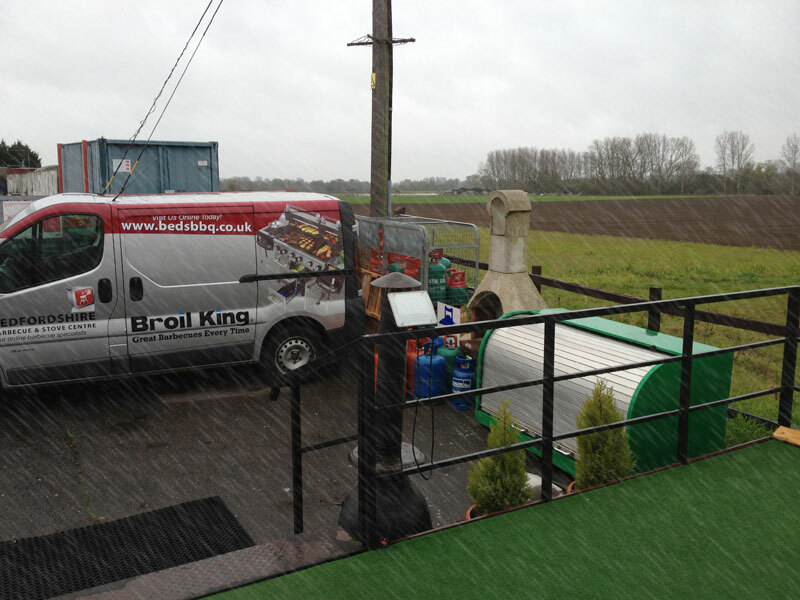 But, we have to say that the rain should never stop you from enjoying food cooked outside, oh no. Cooking properly on a barbecue means having the hood down, so there’s nothing stopping you from firing up the gas or charcoal barbecue and throwing on a big juicy joint ready for dinner later, or go one better and get yourself a smoker, then set it up and within a few hours you will be sitting down to one of the best cooked meats you have ever tasted, go on you know you want to! For now, from us here, were off to get another cuppa and enjoy some good old eggs and bacon cooked of-course on the BBQ! Grandhall are giving away meat and wine! The Grandhall Maxim Island is a stunning 5 burner gas barbecue island set with infrared back burner that offers excellent performance. 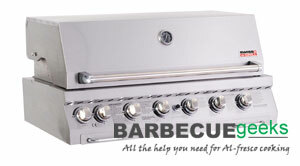 It’s an outdoor kitchen that suits all lifestyles. The Grandhall GTI Island, a stunning and affordable showpiece for your garden under the hood it has 4 burners offering a total output of 17.6Kw and side burner for cooking sauces or keeping food warm. 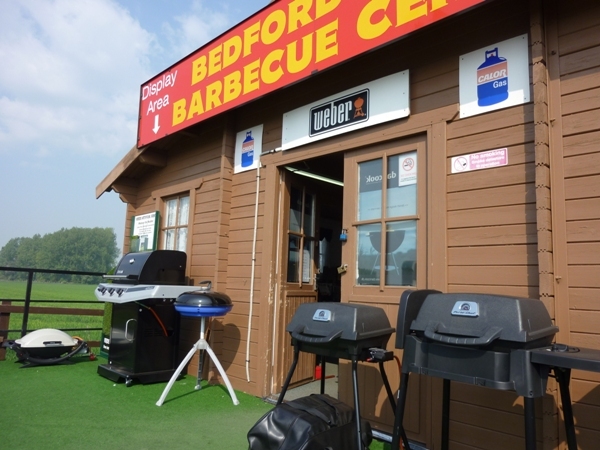 These are both fantastic looking barbecues but there are many more in the Grandhall range to choose from, and until September this year you can take advantage of the free meat and wine promotion they are running worth £60! 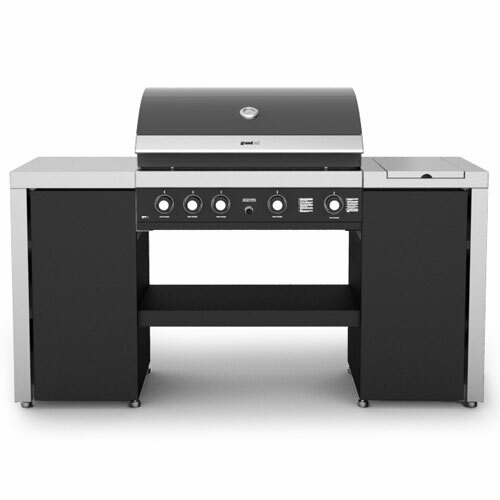 Make outdoor dining the ultimate experience with your brand new Grand Hall barbecue. 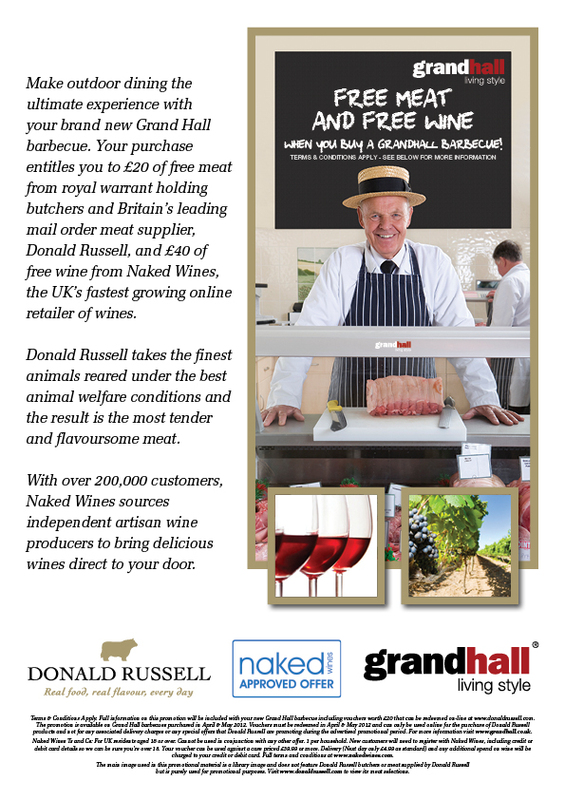 Your purchase entitles you to £20 of free meat from royal warrant holding butchers and Britain’s leading mail order meat supplier, Donald Russell, and £40 of free wine from Naked Wines, the UK’s fastest growing online retailer of wines. Terms & Conditions: Full information on this promotion will be included with your new Grand Hall barbecue including vouchers worth £20 that can be redeemed on-line at www.donaldrussell.com. The promotion is available on Grand Hall barbecues purchased in April & May 2012. Vouchers must be redeemed in April & May 2012 and can only be used online for the purchase of Donald Russell products and not for any associated delivery charges or any special offers that Donald Russell are promoting during the advertised promotional period. For more information visit www.grandhall.co.uk. Naked Wines Ts and Cs: For UK residents aged 18 or over. Cannot be used in conjunction with any other offer. 1 per household. New customers will need to register with Naked Wines, including credit or debit card details so we can be sure you’re over 18. Your voucher can be used against a case priced £39.99 or more. Delivery (Next day only £4.99 as standard) and any additional spend on wine will be charged to your credit or debit card. Full terms and conditions at www.nakedwines.com. The main image used in this promotional material is a library image and does not feature Donald Russell butchers or meat supplied by Donald Russell but is purely used for promotional purposes. Visit www.donaldrussell.com to view its meat selections. 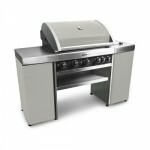 Take advantage now and buy from the barbecue centre! Outback have always kept ahead of the game in so many ways, but the one rule that keeps them at the front of everyone’s mind is what you get for your money, from the general home owners view, you want a barbecue that will cope with burgers, bangers and a few corn on the cob – Outback meet that very requirement time after time having also won a considerable number of Which? Magazine best buy awards. This year Outback have stepped once again onto some new ground, many other barbecue manufacturers stick with the style and BBQ they are used to and that has proven to work for them, this is by no means a problem, but Outback look at things in a slightly different light and this may be just why they have such a well known name in the industry. This year brings the new “Commercial” barbecue. Designed to provide the caterer, publican or party organiser with an alfresco menu selection for weddings, family celebrations, fund-raising and similar social occasions, the easy-to-store and collapsible barbecue is seen as an economical addition for event catering and with the celebrations surrounding the Olympics and the Queen’s Jubilee it seems like this latest addition has come just in time!